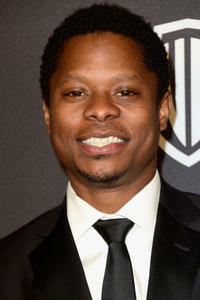 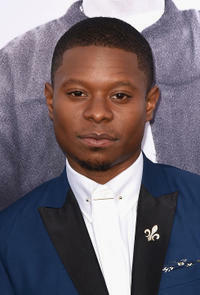 Jason Mitchell at InStyle and Warner Bros. 73rd Annual Golden Globe Awards Post-Party in Beverly Hills. 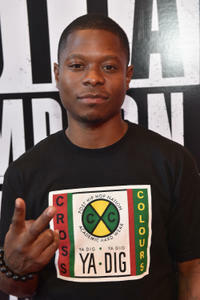 Jason Mitchell at the VIP screening of "Straight Outta Compton." Jason Mitchell at the special screening of "Straight Outta Compton." 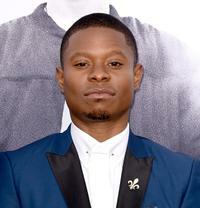 Jason Mitchell at the California premiere of "Straight Outta Compton." 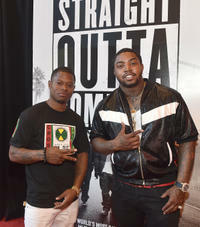 Jason Mitchell and Lil Scrappy at the VIP screening of "Straight Outta Compton."